Exceptional perfumes and unique fragrances since 1937. 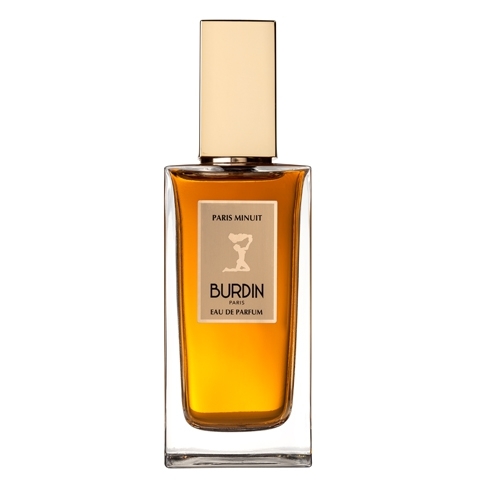 Maison Burdin creates perfumes with assertive characters, keeping with the values upon which it was founded: a preference for quality, the choice of authenticity, and the embodiment of French refinement. 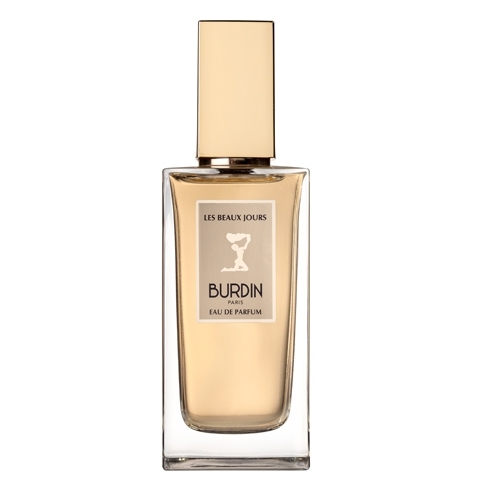 In 2014, some of the most emblematic fragrances from the golden age of the Maison Burdin are relaunched. 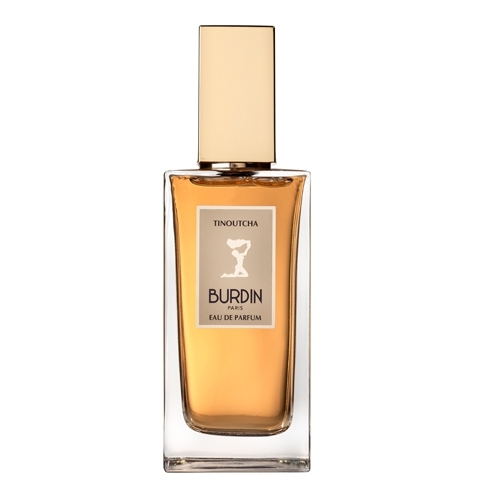 Maison Burdin has given free rein to a talented perfumer, who has already put her name to a number of successful perfumes - Véronique Nyberg – to reinvent three of their historically significant perfumes. Three fragrances for women have been revisited, bridging the gap between history and modernity. From the last century, they retain a soul, a name, a style. They come to life in the 21st century with unique and hyper-feminine notes, a revised design recalling the original lines, and the finest details. "An oriental nectar concocted from flowers and fruits Fresh, seductive and joyful, Les Beaux Jours..."
"An ode to chypre in a cloud of flowers. Mysterious and hyper-feminine, Paris Minuit starts with a..."
"A heart beating between oriental notes and woody touches. Inspired by a Bolshoi ballerina whose..."